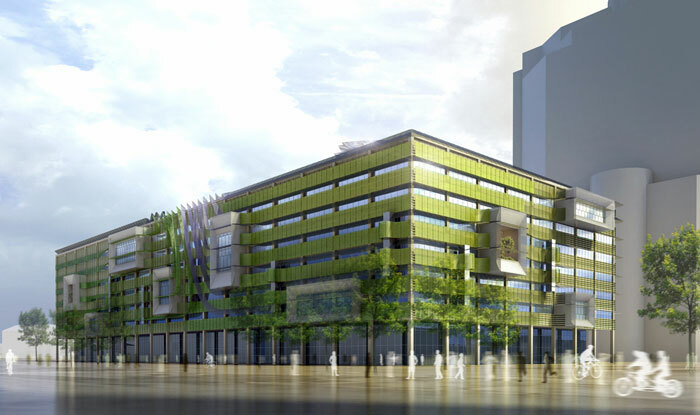 We do energy modeling and generate building performance information which supports design process to achieve sustainability goals as a part of green BIM. 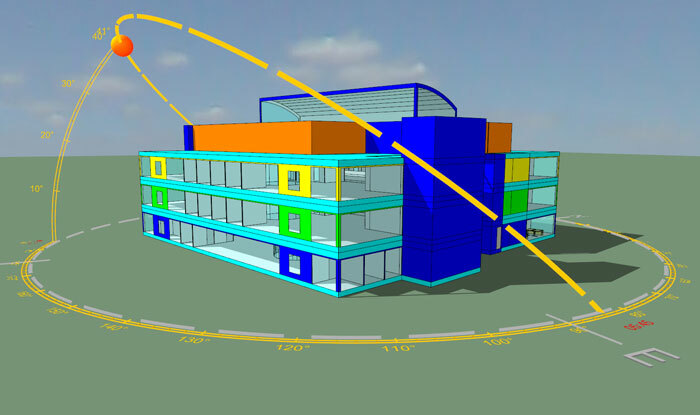 We provide various energy simulation results of the model to help in selecting the choices that pave the way towards sustainable building design. Some of our services include Lighting analysis, Solar radiation analysis, Energy model creation of buildings for energy analysis, Generating energy analysis reports that include orientation, lighting, solar, HVAC systems to identify the key energy performance drivers of the building. Utilizing the available CAD entities in association with parametric modeling and the scope of visual programming scripts, we build Mechanical Electrical & Plumbing elements of a building in a digital space with all the data needed for the technical communication. We do energy modeling and generate building performance information which supports design process to achieve sustainability goals. Being the crucial part, we utilize all the possibilities of modeling to achieve effective Spatial coordination & collision control of MEP within and with other services. We cater the fabrication industry by transferring data from BIM model to the preferred 2D platform. We provide accurate as built BIM modeling and CAD drafting services for MEP systems based on data from Measured Building Surveys and 3D Point Cloud data. We are in pursuit of enhanced modeling techniques by incorporating the advantage of visual programming techniques using Dynamo. We provide premium quality BIM Contents for Design firms and Building product Manufacturers. We generate accurate Structural BIM models with parametric families from Schematic Designs and construction drawings. Our Structural BIM Models combines advanced design and analysis capabilities. We were one of the first engineering firms in India to implement 3D Rebar Modeling & Detailing services back in 2013 using Tekla Cast-in-place. Reinforced concrete detailing and scheduling in different format required by various codes of practices. We provide accurate, clear and concise structural drawings for Structural Engineers. We adopt your current drafting standards and procedures to produce consistent drawings based on your previous company documentation. Point cloud to accurate Structural BIM models for as-built purposes as well as for retrofit, refurbishment and renovation projects.